Making your upholstery look brand new and fresh is a difficult job for sure. 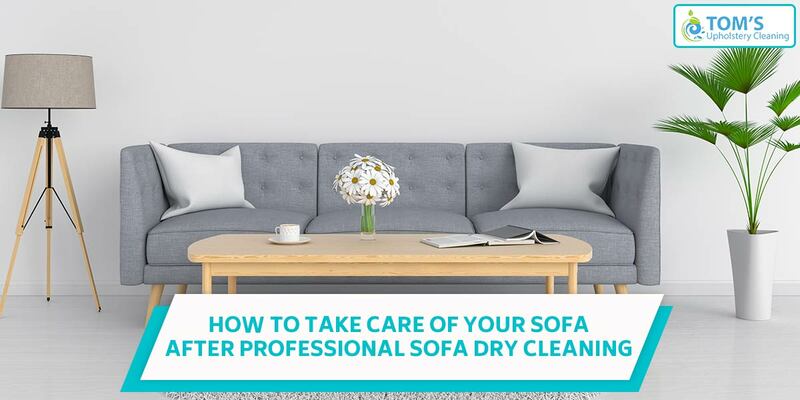 Of course, professional sofa dry cleaning might just be the best upholstery cleaning decision you’ve made, but what after the sofa dry cleaning is done? How would you maintain the quality of your sofa upholstery? You might have a lot of tasks on your daily/weekly lists. Of course, it includes regular cleaning, which includes bathroom cleaning or regular cleaning around the house. However, some tasks don’t need to be done quite often and one of them is upholstery cleaning. Create a schedule of when and how you would clean your furniture and make sure it is done on proper time. We recommend it at least twice a year. Not a big deal, is it? Most of the homeowners do stick to this method and vacuum their furniture regularly so that the dust and other things like pet hair, which are gathered on the furniture, are cleaned. You can add this thing to your weekly routine and make sure it is done on proper times. Furniture with odours usually doesn’t attract many guests. You might want to get rid of these smells. You can either use an upholstery freshener, which you can easily find on any departmental store, or you can just take the help of baking soda. Sprinkle the baking soda over the furniture and let it be there for about 10-15 minutes. After that, use a vacuum cleaner to clean the baking soda from the furniture. Note: Instead of any upholstery freshener, you can even use a normal room freshener. It is quite obvious that when your upholstery is not in use, you should cover it with the clean cloth. This prevents the accumulation of any kind of dust or pet hair on the upholstery. Also, if you have decided to go on a trip or anywhere else, you can go ahead and cover the sofa to prevent it from getting stained or anything. We reckon this to be the most important thing you need to follow. We have posted several blogs that would let you know how to clean your sofa upholstery with easily available at home products. You can always rely on yourself to get your sofa upholstery cleaned when the stains are manageable. To know more about sofa upholstery dry cleaning or any kind of upholstery cleaning call Toms Upholstery Cleaning Melbourne on 1300 068 194 to get same-day, onsite services anywhere across Melbourne.